"Coco" is a purebred female one-year-old German Shepherd in need of a new home. She is spayed, multipet house friendly, people friendly, high drive, and very active. Knows basic commands such as sit , down , place (to go to bed ),house (kennel ) and stay. For more information on Coco contact lakecamron11@gmail.com. "Havoc" is a seven-year-old German Shepherd Dog who was surrendered to Etosha Rescue & Adoption Center by his owner because of his paralysis. His heartbroken owner can not afford a vet's services for his diagnosis. Upon evaluation, our vet suspects a ruptured disc in his back. Further diagnosis will require an MRI of Havoc which will cost us $2,500.00. We can proceed from there to get him the surgery he needs to recover, and return him to his distraught owner, who intends to use him as a therapy dog. Havoc is a magnificent, sweet dog who deserves to live the rest of his life without pain and with the woman who loves him, instead of being euthanized. Please help us in our efforts to diagnose and find a treatment for this pet. 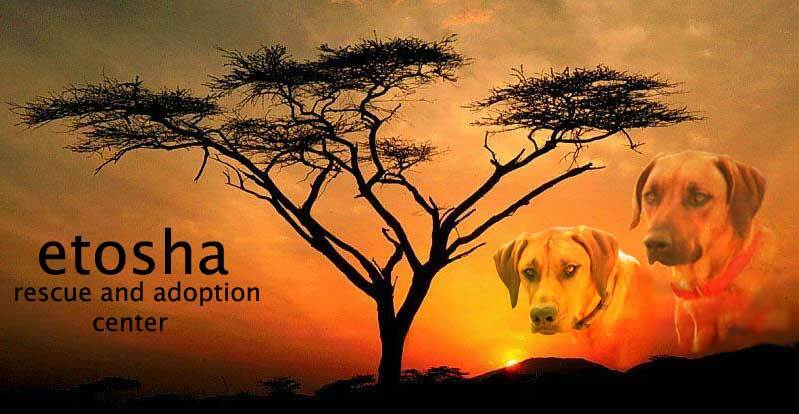 Donations to Etosha Rescue & Adoption Center are tax deductible, and may be made through the Paypal link below. (If using Paypal, leave the item "1" in the Quantity box; you don't actually have to buy anything). Thank you. 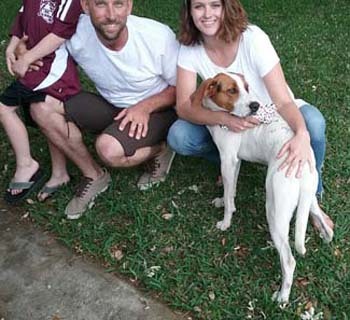 This young coonhound has adjusted well to his new home in a New Braunfels subdivision. He will never go "hunting" but does a fine job of keeping squirrels and other pests out of the back yard. Most coonhounds make wonderful family pets if given the opportunity. Etosha is in urgent need of a replacement vehicle to transport dogs and food. 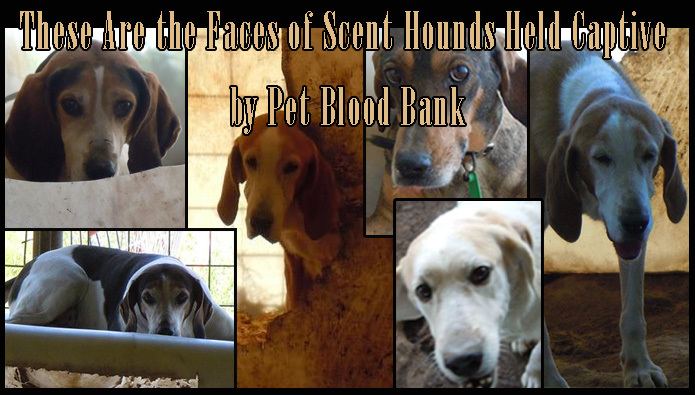 If you have one to donate, we would be extremely grateful. Ideally we are looking for a truck or a van with less than 100,000 miles and in dependable condition. Thank you. There are approximately 45 cats and dogs for every person born. Only 1 out of 10 dogs born ever get a home. Only 1 out of 12 cats born ever find a home. 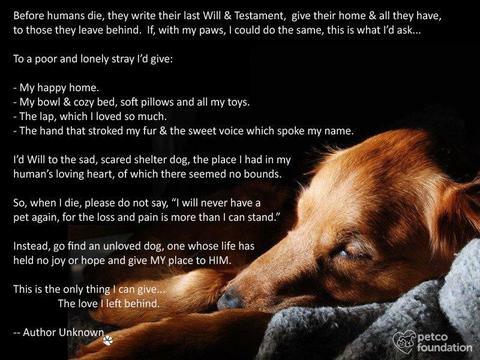 Approximately 800 dogs & cats are KILLED each HOUR in the United States, because there are not enough homes for them! If looking for a pet, please rescue instead of buying from a breeder or a pet store.